Dr. Amit Sahota was born and raised in Calgary Alberta. She moved to Oregon to study optometry at Pacific University College of Optometry. During her time at Pacific University, she developed an interest in binocular vision and pediatric eye care. 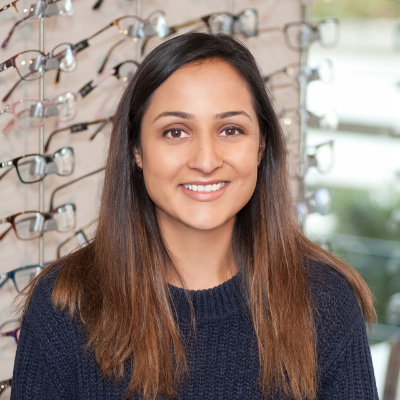 After graduating from optometry school, Dr. Sahota worked on Vancouver Island before moving to the greater Vancouver area. In her spare time, Dr. Sahota enjoys hiking, watching movies, and spin class.